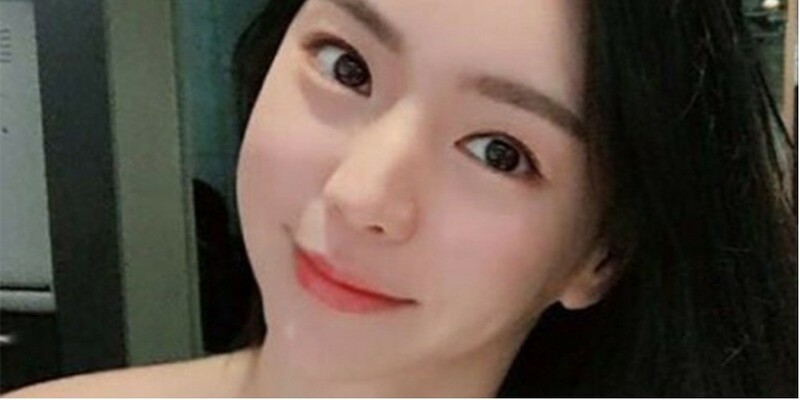 Hwang Hana�personally confirmed her breakup with Yoochun. On May 16, Hwang Hana posted a message regarding her relationship with Yoochun on her Instagram bio. She stated, "We've broken up so please�stop. I have no interest in other people's business, drama, or witch hunting. I'm not going to provide explanations�at the moment. Also, I think people who spread words are worse than people who criticize. I'm sorry but I'm going to be blocking malicious people. Let's only say beautiful words and see beautiful things and enjoy life."